my Twinner will be the new Wholesale Director for Quills here in Louisville! 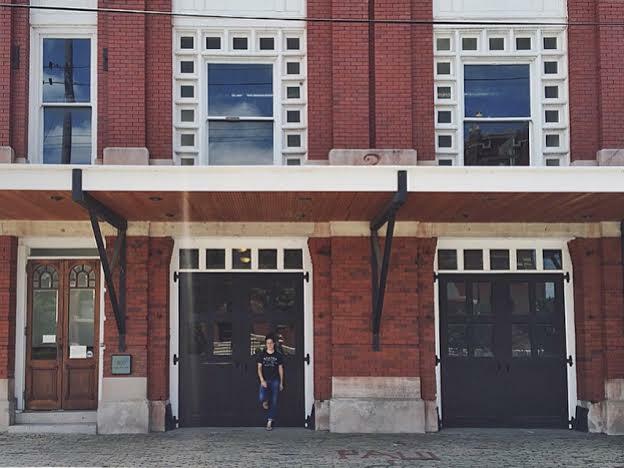 Just in time before they start turning this 1897 firehouse on East Main into a roastery and cafe. Good things happening in the 502 ... so many good things! Congrats Twinner! I lived apart from my sister for 15 years or more. 4 years ago she moved her family to Nashville along with my mom. So. Much. Joy. having family close. Exploring waterfalls, hiking trails and seeing nieces and nephews grow up - memories being made right in front of us. Happy for your family Emily. God is good. michelle, thank you for your kind words! it's been such a gift having twinner here!